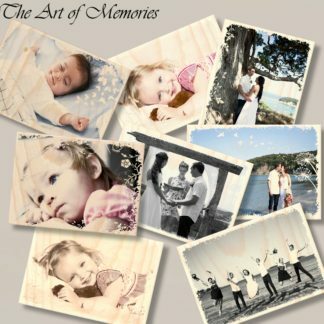 Special present for Dad with a lovely memory. 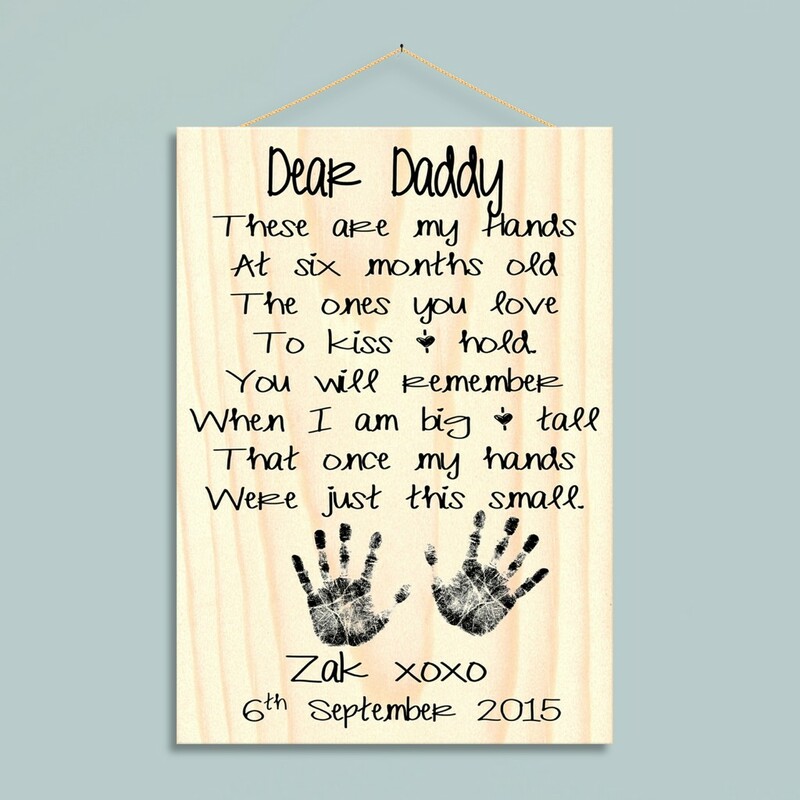 You have the option to let me know whatever you would like to be written on the bottom of this plaque and you can give me the hand measurements and I can size the ones on the plaque as close as I can to match your child’s measurements. As this item is hand made and specific to you so please allow 10 working days after payment for dispatch, although we will always try to send your item as soon as possible.